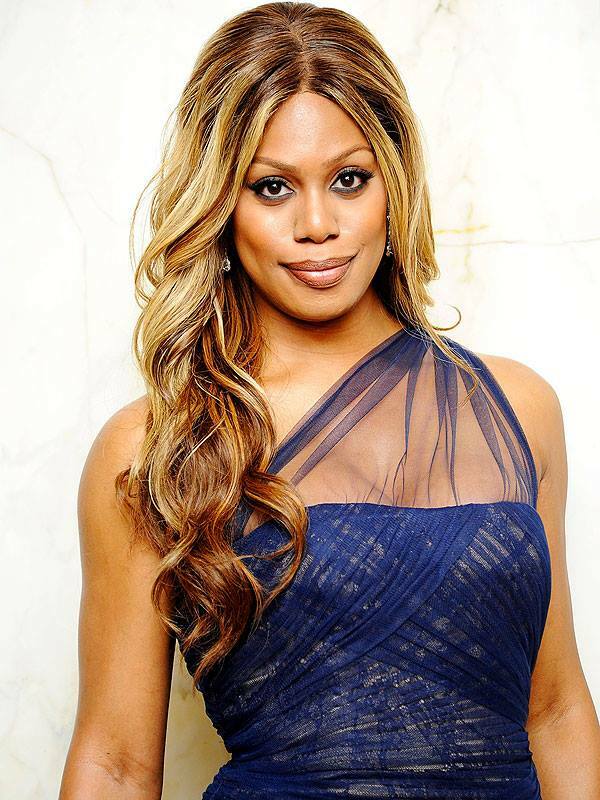 An American reality television star, producer and actress Laverne Cox has made a huge impact on the American television culture in the latest years. Her biggest succes was her role of Sophia Burset, in a Netflix series Orange is the New Black where she portrayed a transgender woman who went to prison for credit-card fraud. She’s also the first transgender actress who was nominated for a Primetime Emmy Award, and covered the Time magazine in 2014 May.